Demographic data can also be helpful when selling your property. If your neighbourhood has a lot of families, for example, that’s going to be appealing to buyers with kids. Even local development plans can play a role in making your home more attractive to buyers. If a new ramp to a major highway is in the works nearby, getting to work is going to be easier. That’s a big benefit to commuters. 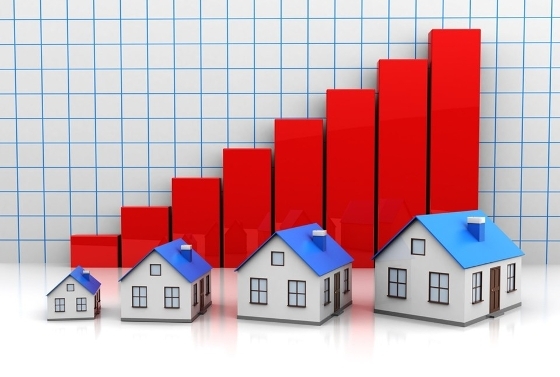 • Rates at which local property values are increasing. Any information that shows the advantages of living in your area is going to be useful when selling. By the way, this is the kind of information I put together to provide to prospective buyers when selling your home.